Trying to find country of origin. Mexico, Canada, Brazil? Looking at the pictures, here's what I know. Your car has a full headliner and no dash pad but has the dash trim. European Beetles did not get the dash pads till later in the 1975 time frame. They did build a "Sparkafer" model which was a standard Beetle, basically continued production of the 1967 Swing axle Beetle until 1976. This model can be ID by the center only headliner, 1200 CC engine, small bumpers, early aprons, etc... This is not one. Now, Brazilian cars were all small window cars to the end of production in 1987 and never had IRS. VW, basically continued the production of 1964 models with modern updates. 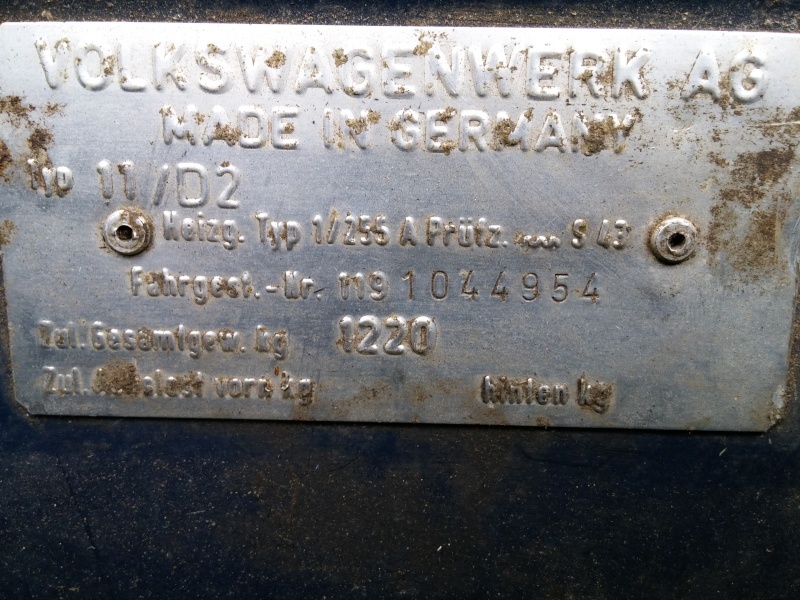 Its not a Mexican Beetle because they too were the same small window cars until '73 or '74 then went to the larger window model but kept the swingaxle till the end of production in 2003. It could be a Canadian car due to the swing axle, but my bet its a European model brought over by someone in the Militiary Service. VW did not put the IRS setup on the Beetle. The unpadded dash and lack of exterior chrome makes it a low optioned car. All US deliveries were Deluxe models, but the Europeans could delete equipment to reduce the price and save money. I posted this on www.volkzone.com and got a response from an Englishman.... this made me think it came out of an Italian area. What is your thought "Heinz57"? "Those turn signal lenses are an Italian thing are they not? Yes I believe we have a winner , here is an Itailian turn signal photo, the only difference is the small window on the chrome cover should have an amber color with a clear front. I believe they sell an all clear and solid amber lens that are interchangeable, the Italian ones may have had that small side part sprayed with a transparent paint over a clear lens. 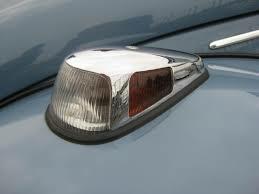 The rear tail lights should have amber upper turn signal, but most likely were changed when it was brought over. That is what I have thought... be nice if there was an easy way to find it "for sure". No it does not have the original motor. Has a 1971 AE 1600 SP motor. Chassis and body numbers match. Def not Mexican or Brazil they would say that if so. This is a euro bug for sure a Heinze 57 of sorts. Nice ride reminds me of a servicemans special. Thanks! I am enjoying her... a fun car to drive. Thank You! Time to start on taking care of the little pesky things it needs. You can order a Birth Certificate from VW directly in Germany. The BC will show the date of manufacture, owners name if it was an ordered car, dealer it was shipped to and of course country of original, which we believe to be Italy now. It will also provide the original engine number, color (exterior and interior), and the options that were installed. I am going to sit down and do that tonight.. up to 8 months to get them... hopefully sooner.